Investigates different types of spiral, from logarithmic to Archimedean, how each is formed and where they are found in nature. From the arms of the Milky Way galaxy, to the flight pattern of a hawk approaching its prey, and a variety of exotic plant life, the spiral form can be seen throughout nature. But there are several different forms of spirals in nature, the most common of which include the logarithmic spiral, the Archimedean spiral, the hyperbolic spiral, and the elliptic vortex. Although all are forms of spirals, each can be characterised by the radius of its curvature, and how it changes across the length of the curve. 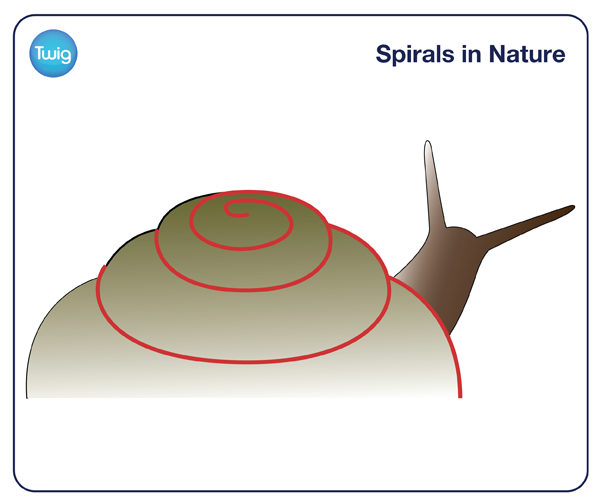 Logarithmic spirals appear most frequently in nature and can be seen in shells, including snails' shells. They are distinguished by the distance between the turnings of the spiral, which increase sequentially by a fixed factor – a sequence known as a geometric progression. 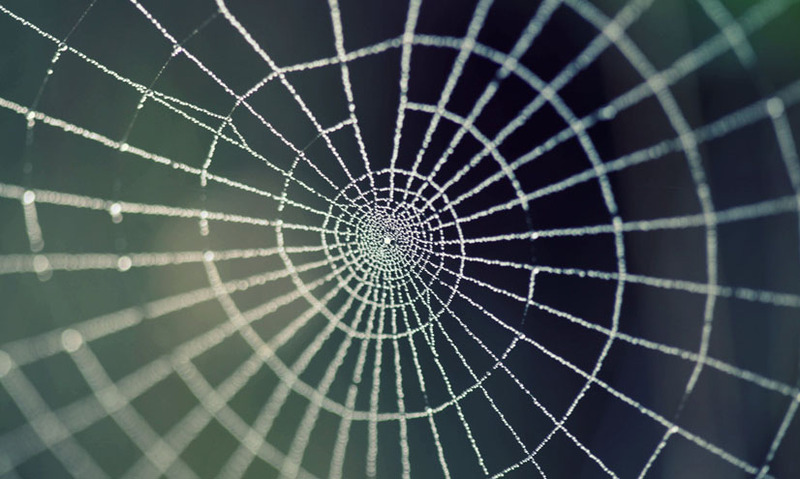 Archimedean spirals are seen in the creation of spiders' webs. In contrast to the logarithmic spiral, these are characterised by having a constant distance between the spiral's curves. Hyperbolic spirals are found in the curling structures of some plant stems, leaves, and tendrils. These are sometimes known as inverse spirals because they curve in the opposite direction to Archimedean spirals, but are also distinct in the way their curve winds tighter and tighter as it gets closer to the centre. The term 'vortex' is applied to a fluid that spins in a spiral-like motion, such as turbulent water or a solar flare. Elliptic vortices tend to have a disc-like shape, exhibiting larger curvatures. Although it is not known why these patterns occur so frequently, the spiral is thought to be the most widespread shape in nature.